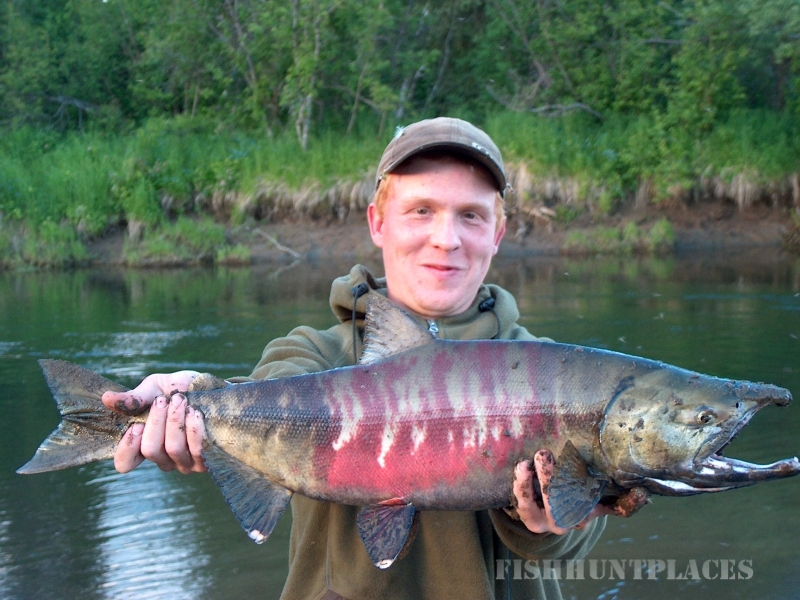 Not too many folks know of the Anvik River of western Alaska; fewer have fished it. 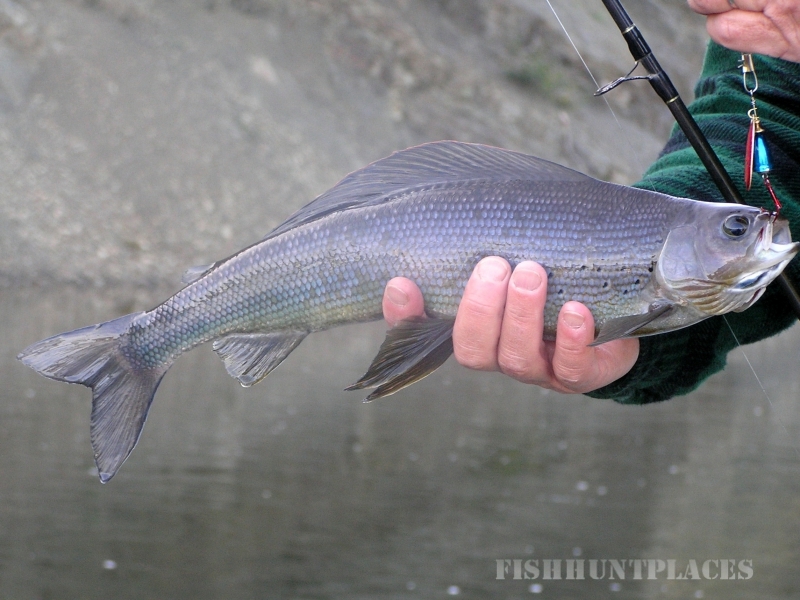 But it is one of the most important fish producing tributaries of the entire Yukon, and can offer a high-quality angling adventure for a variety of species, with virtually no fishing pressure. 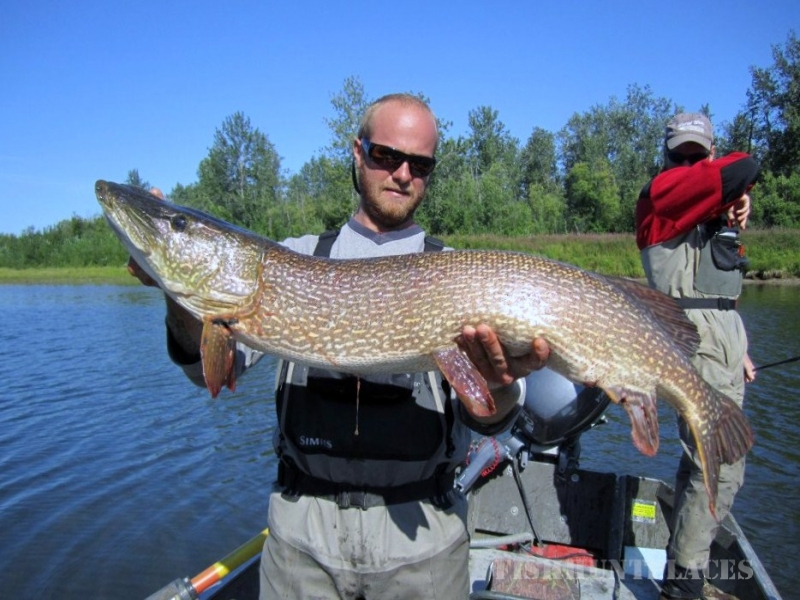 Like many Yukon & Kuskokwim drainages, it has a slow, wide meandering lower section (with good pike & sometimes even sheefish available), with the best conditions for salmon, char and grayling angling in the clearer, swifter upper sections. 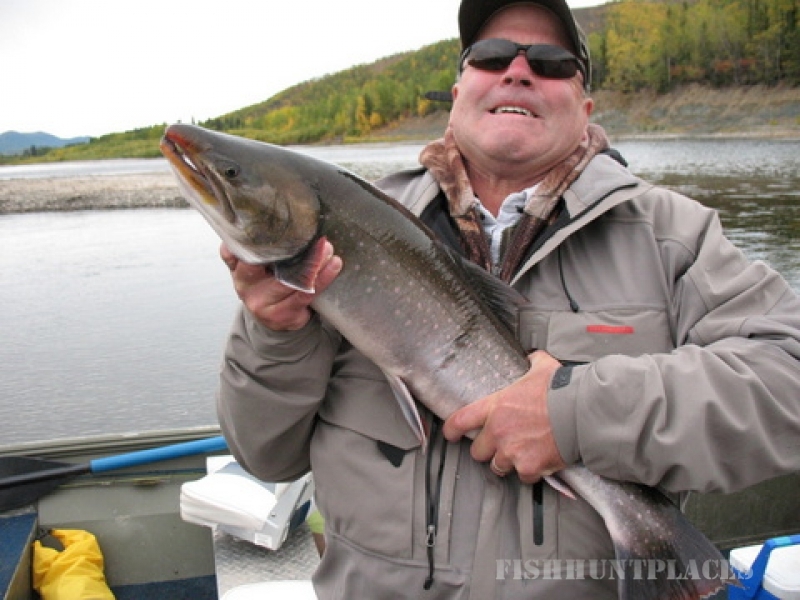 Whether you are a novice or a seasoned angler, fly-fisher or spin caster, you'll have the time of your life reeling in pacific Salmon, Northern Pike, Arctic Char, Dolly Varden and Arctic Grayling all on the Anvik River. Your guide will take you by jet boat to the hottest fishing you can imagine. We've got this entire gin clear river to ourselves so there's no need to fly out to other rivers to find fish or escape the crowds.